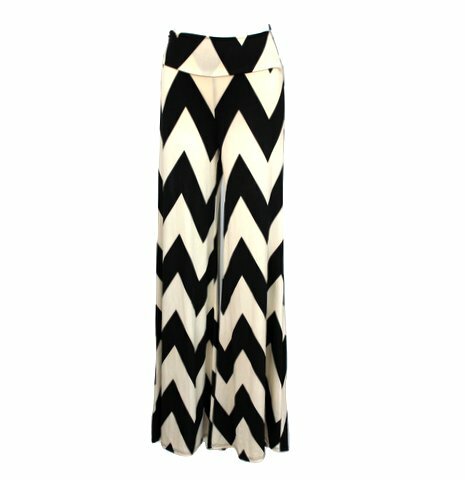 Gorgeous Stretch Fabric made of 95% polyester and 5% Spandex in a trendy black and ivory chevron print zig zag. Small = 24" waist, 45" length, 33.5" inseam. Medium = 26" waist, 45" length, 34" inseam. Large = 28" waist, 45" length, 36" inseam. 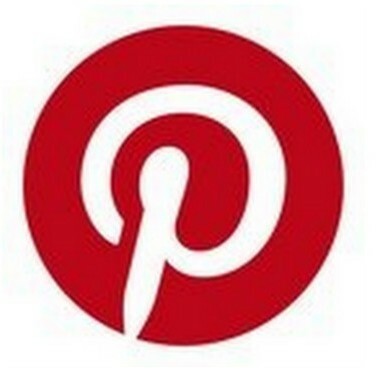 The top part is a high waist but can be folded over for a low waist look.